Is this where thr BBQ is at? Have you seen my mom? 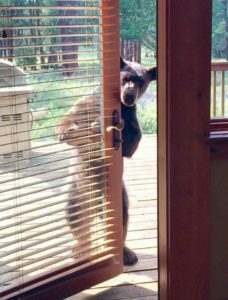 Hi honey I’m home…what’s for dinner ! You can bring the coleslaw out honey, the sausages are ready!